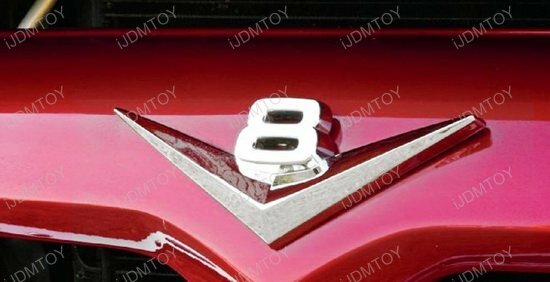 To complete the retro look on your old school American car or truck, slap on the vintage style 3D chrome alloy metal V8 emblem! 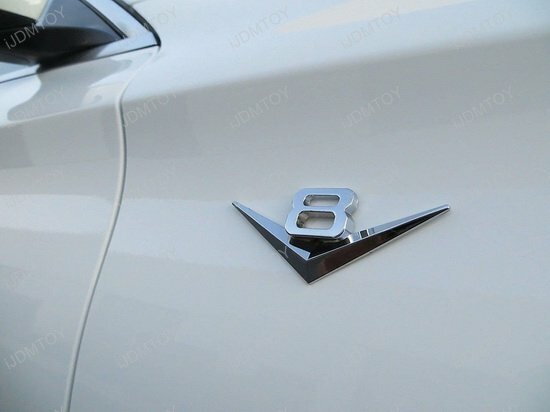 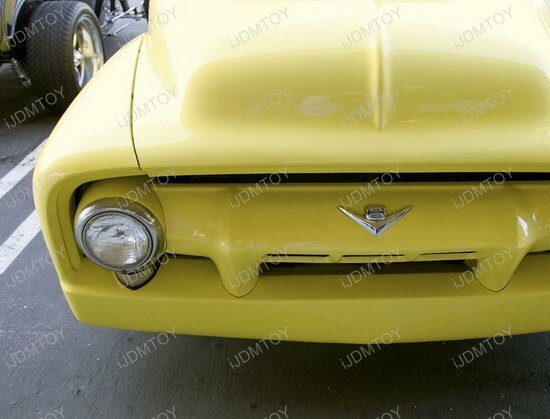 This is a "V8" badge emblem, which has a classic design that harkens to the 50s era. 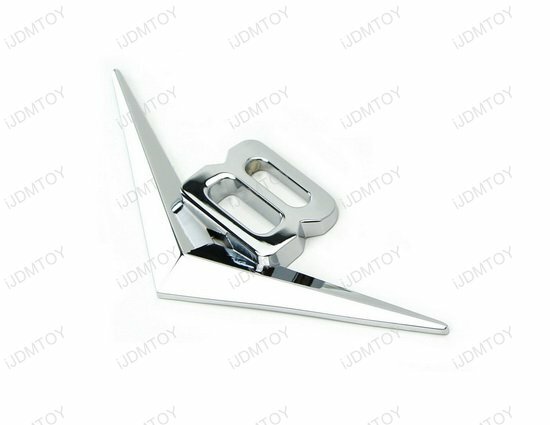 Each emblem is made of alloy metal and has a chrome finish. 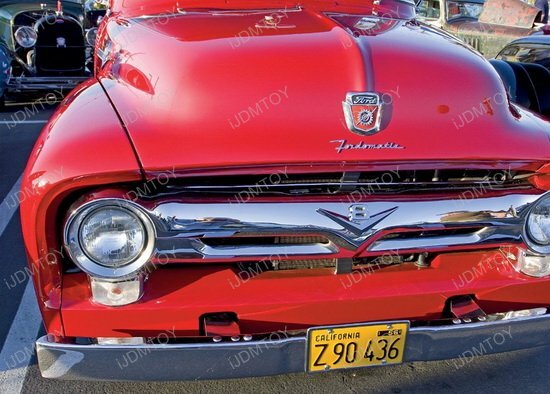 It's best placed on many vintage American car models but is also suited for today's modern design on cars like Ford, Chevrolet, Dodge, and Jeep. 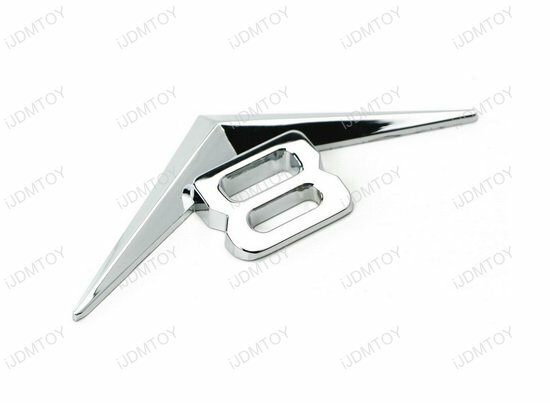 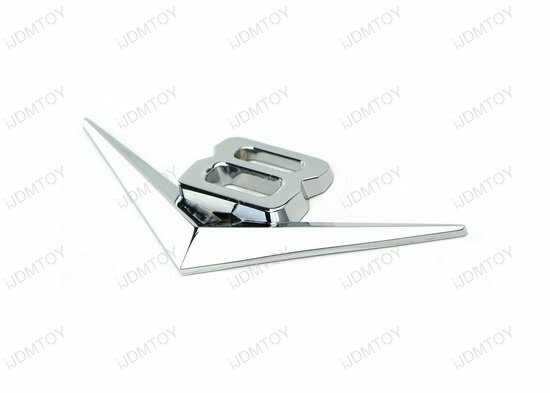 Place the vintage style 3D chrome alloy metal badge emblem onto places like your front hood, grille, rear trunk door, side doors, and fenders.